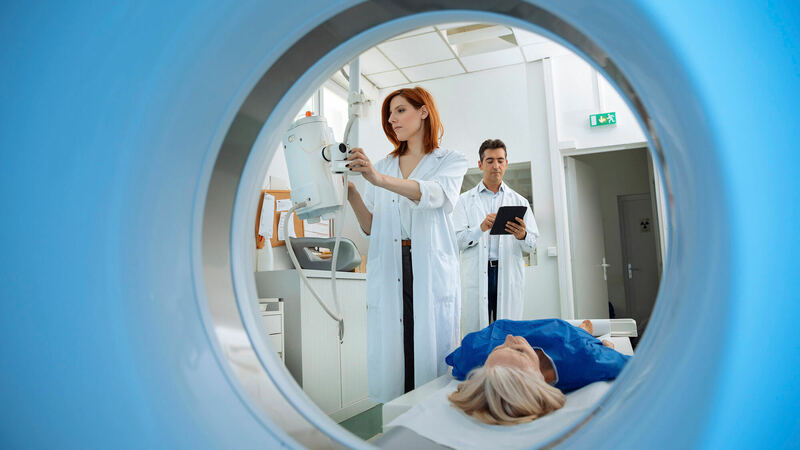 Between now and 2026, job opportunities in the field of radiology are expected to increase by 12%, according to the Bureau of Labor Statistics (BLS). The BLS estimated that more than 30,000 positions for imaging technologists will be created over the next decade. As demand for technologists grows, so does demand for advanced training in the field. Earning your bachelor’s in Radiologic Sciences will move you to the head of the pack and give you the best job prospects in an expanding field. Ranked #21 Best Health Care Job by U.S. News & World Report in 2017. Earning a bachelor’s in Radiologic Sciences can prepare you for a career as a Radiation Therapist. Radiation Therapists work as part of an oncology team and help to administer cancer treatments that involve radiation. Becoming multi-credentialed will help diversify your skills and allow you to keep up-to-date with changes and advances in radiation therapy. Ranked #13 Best Health Care Support Job by U.S. News & World Report in 2017. 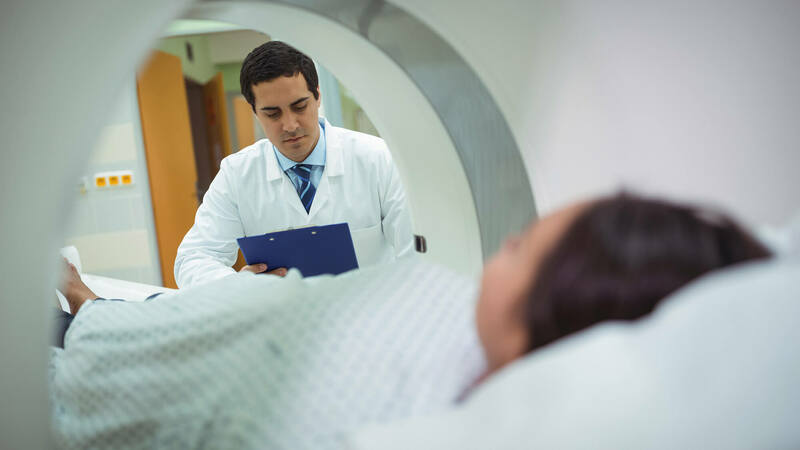 MRI Technologists are responsible for operating magnetic resonance imaging scanners and for interacting with patients who are undergoing imaging exams. The role requires a person to be assertive, detail-oriented, and caring, as many patients are nervous around the imaging equipment. Having a full knowledge of the latest MRI technology is especially important for technologists who hope to move up and become Lead MRI Technologists, meaning that they are also responsible for mentoring and managing a team of other technologists. The more training you have in the radiologic sciences, the better able you’ll be to rise to the top as a leader in the field. Radiologic Technologist Supervisors not only need knowledge and experience with a variety of imaging equipment. They also need organizational skills to help support fellow staff and to properly manage a team of technologists. 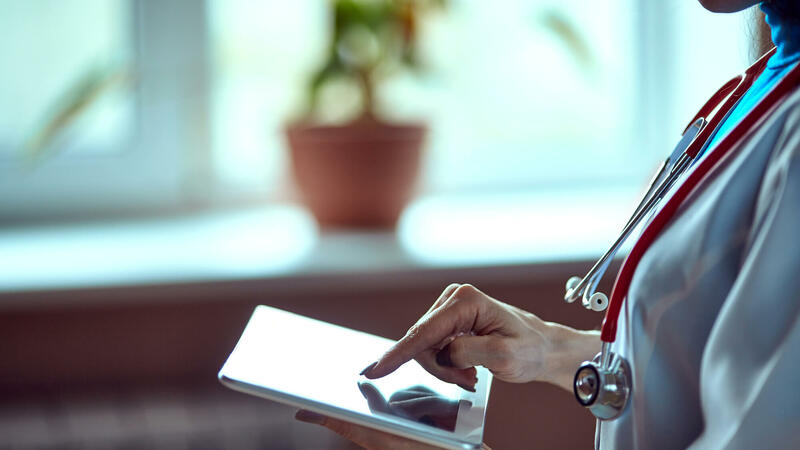 As the radiologic science field continues to grow and expand, an influx of new employees will create greater demand for leaders and supervisors. Source. A degree in the Radiologic Sciences can give you a global view of the industry. You’ll have the opportunity to network with other technologists and others in variety of healthcare settings. You’ll also have the option of pursuing more certifications, allowing you to become multi-credentialed. Ready to learn more about AHU’s online bachelor’s of science degree? Meet our Radiologic Sciences faculty. Explore our curriculum and the tracks available to students. See the requirements for admission and start your application today.